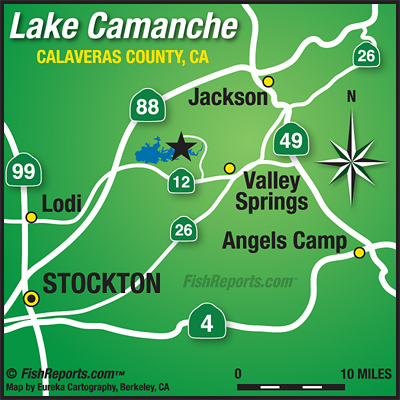 Lake Camanche was 93% full and slowly dropping with an elevation of 231.64′ at the time of this report. Camanche’s release was approx. 506 C.F.S. into the Mokelumne River while receiving approx. 354 C.F.S from Lake Pardee. Pardee was at 96% full again at the time of this report. 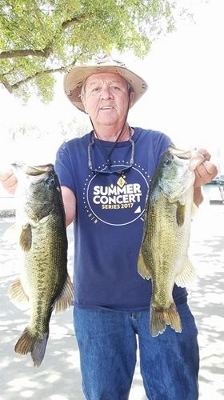 Anglers are reporting warm water temperatures between 76 & 78 degrees in the shallow pools.